Children these days love technology. There’s nothing wrong with it, as long as you set some rules in gadget usage. But we parents, also want our kids to have a world outside of YouTube and kiddie apps. Located right in the heart of the business district, the park has a wading pool and slides specially made for kids. There are also climbing structures for your little ones. While letting your kids enjoy at the big playground, you can relax and just enjoy the greenery. It is also a good opportunity to take some photos because the place offers a nice view of the Twin Towers. Bring your children close to nature in this large recreational park. There is so much you can do here, from jogging to paddleboat-riding. There is a lot of options so you don’t have to worry about the children going bored. They also have a horse riding facility and a place for kayaking. Taking your kids to an aviary is the best way to learn about Malayan natives and exotic birds. Although there is a very large net enclosure, the birds can still fly around freely. What’s nice here is you can see the birds up-close. In case the children got hungry after the two-hour birdwatching, you can bring them in the restaurant inside this 20-hectare public aviary. 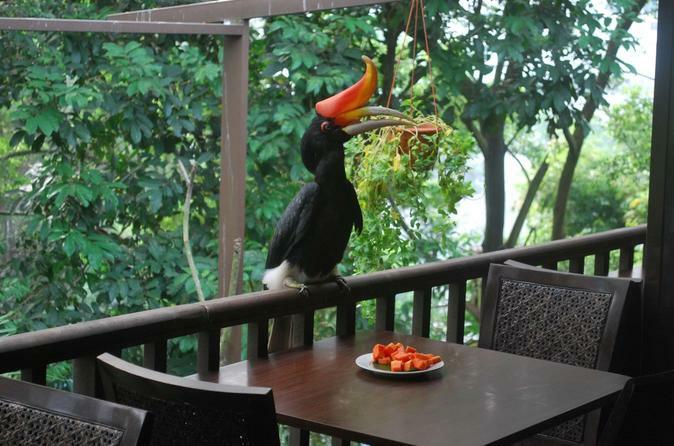 The Hornbill Restaurant also has child-friendly meals such as French Fries, chicken chop, as well as fish and chips. Also known as the Tun Abdul Razak Heritage Park, this one is the place to go to for a quiet moment with your kids. 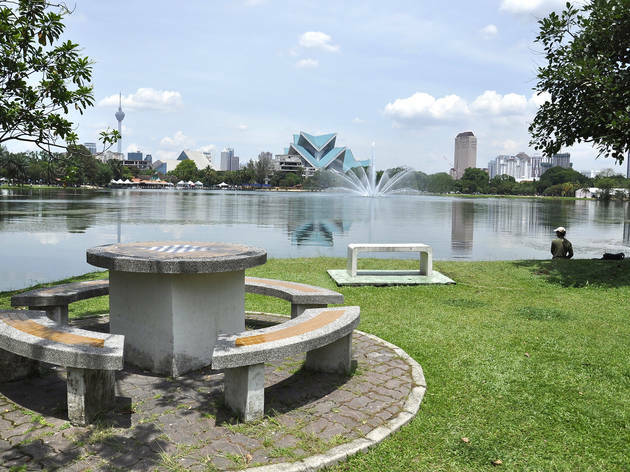 Give your kids some trivia and tell them that it’s the oldest public recreational park in Kuala Lumpur. The entire place is pretty much inviting even for young ones because there is a huge playground. It is spacious enough for families who want to go on a picnic by the lake. Indoor parks are definitely the best option when the weather isn’t friendly enough. One of the well-known theme parks is the Berjaya Times Square. It is in fact, the largest indoor theme park in Malaysia. Currently, there are already 14 rides available. Adults and big children should go try the Supersonic Odyssey roller coaster which is amazingly 800 meters long. Younger ones must see the majestic world of Fantasy Garden. Thinking of flying some kites with your little ones? 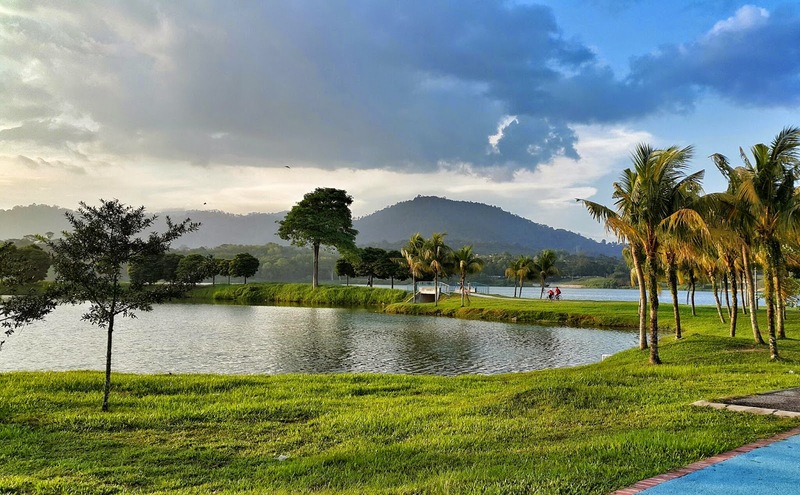 The Kepong Metropolitan Park is definitely the place to go! This park is big enough you can cycle all you want. There are bike rentals already available so you don’t have to worry about bringing your own bike. For kids who are fond of role-playing, there’s the KidZania right across KL. While your children are playing like chefs, doctors, or firemen, you can keep yourself occupied at the Parents Lounge. They offer a WiFi and you may also participate in some of their activities for adults. Have you planned your mini get-away with your little ones? When going out with the kids, don’t forget to pack on some extra clothes. When you have babies and toddlers, extra diapers and baby wipes are a must! Most importantly, just take things slow and have fun.